Three highly modified UH-60Ls enroute to the port for overseas customer delivery. Expand or enhance your operational capability for a wide variety of missions from medevac to troop transport, civil defense to surveillance. We offer the highest quality personnel and services with the safest solutions to support governments and multinational corporations in challenging and complex environments across the globe at competitive prices. We have proven expertise in performing a wide variety of missions. 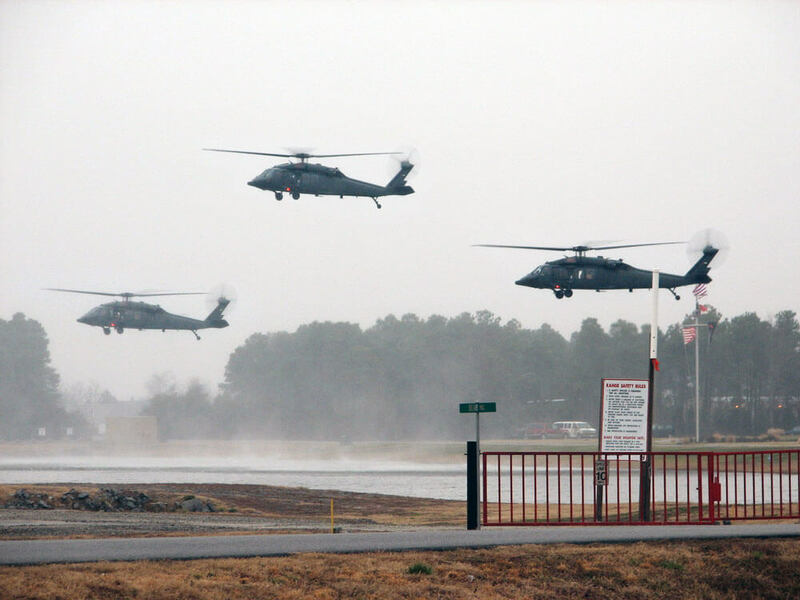 Skycore Aviation aircrews have thousands of military and civil flight hours. Our experienced and proven rotary-wing personnel can immediately enhance or add to a customer’s existing aviation operational capability.